You are currently looking for Holiday Cottages in St Austell to help you find the right cottage break you can filter the results. Casa Mia (St. Austell) sleeps a maximum of 2 people. 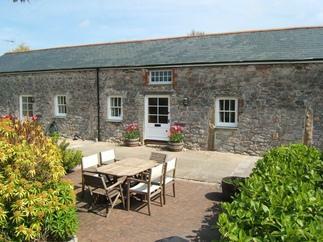 Barn (St Austell) sleeps a maximum of 4 people. Sea View (St. Austell) sleeps a maximum of 4 people. 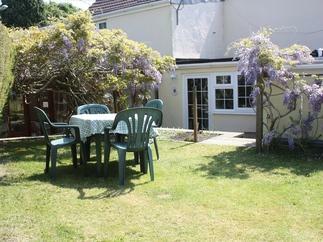 Gwyndra Retreat (St Austell) sleeps a maximum of 4 people. 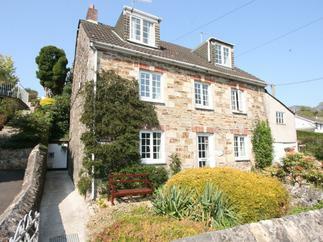 Driftwood Cottage (St Austell) sleeps a maximum of 4 people. Yazumez (St. Austell) sleeps a maximum of 7 people. The Annexe, Laburnum (St. Austell) sleeps a maximum of 2 people. Little Resugga (St Austell) sleeps a maximum of 4 people. Polkerris View (St Austell) sleeps a maximum of 6 people. Black Rock (St Austell) sleeps a maximum of 4 people. Ocean View (St Austell) sleeps a maximum of 2 people. 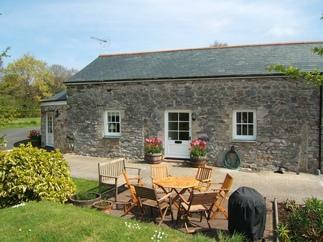 Suntrap Hideaway (St Austell) sleeps a maximum of 4 people. Sunnyvale (St. Austell) sleeps a maximum of 2 people. Little Beach House (St Austell) sleeps a maximum of 2 people. Leghorn (St Austell) sleeps a maximum of 4 people. 19 Cormorant Drive (The Annexe) (St. Austell) sleeps a maximum of 2 people. 4 China Court (St. Austell) sleeps a maximum of 4 people. 40B Bodmin Road (St. Austell) sleeps a maximum of 4 people.